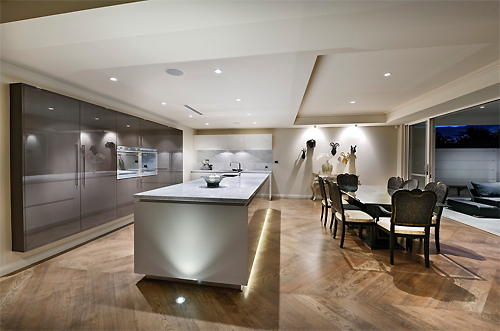 For example, if used in the open-plan context, a suspended ceiling can help to put emphasis on a particular element / area of the open space – particularly the kitchen, and the practical side of that open space. 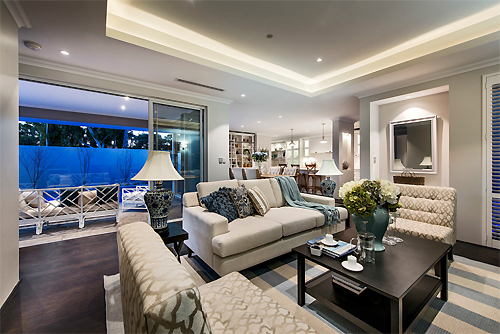 Similarly, if used within the main living areas, such as living rooms / lounges and reception rooms, suspended ceilings can help give a warm, welcoming and homely feel to the space. 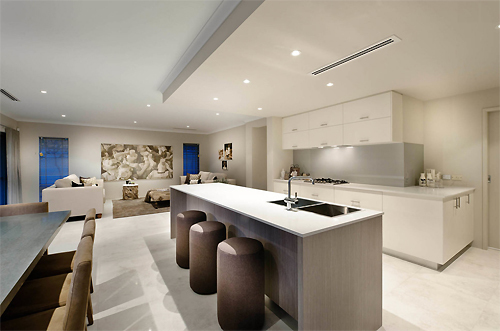 This entry was posted in Daily Inspirations, Interiors, Residential and tagged Ambiance, Architects, Architecture, Art, Atmosphere, Buildings, Ceilings, Contemporary, Contemporary Design, Design, Fine Art, Inspiration, Inspirational, Interior Design, Interiors, Lighting, Living Room, Living Spaces, Lounge, Modern, Modern Living, New, Residential, Space Planning, Suspended Ceilings.